Number one in ratings on EBS, 54 licensees, over 50 products. 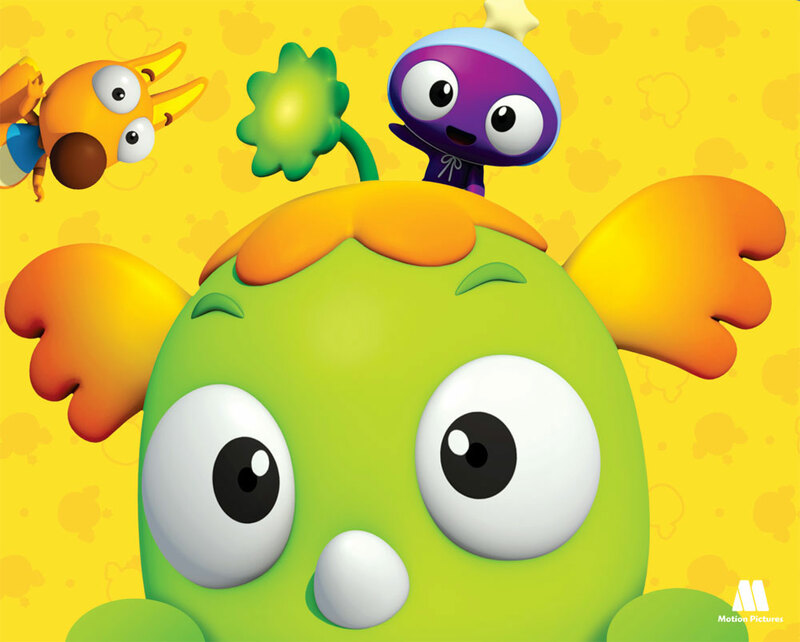 Kemy is an educational adventure animation animation. The entire series is set against the backdrop of a supermarket. Viewing the animations, children will be able to imagine themselves in amidst all a supermarket answering everyday questions. The target is UNISEX , is a license that appeals to both boys and girls on the same level. Main: Preschoolers children of 2-5 are 2-5 years old, who are learning, interacting and discovering the world around them.. The brand stands for the values ​​of friendship, teamwork, discovery, adventure, achievement, fun and creativity. 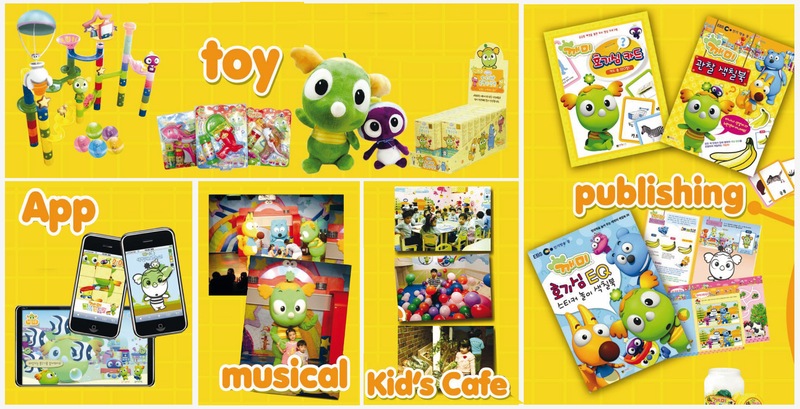 Also has been developed several publishing: Kemy Cards, sticker books, coloring books, and reading books for children. Hola, mi nombre es Osvaldo Loyola, soy productor de un nuevo proyecto televisivo en Talca, Chile, y estamos buscando nuevos contenidos para nuestra parrilla, es por esto que les escribo y ver como adquirir esta serie animada.